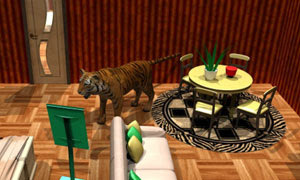 Tiger Dynasty Quest is another point & click, escape game by timefall. Tigers are very dangerous so you must escape fast. Good luck and have fun.